Manchester United fans are obviously passionate about their team especially now that they are beginning to find their feet with a top four finish in sight. In anticipation of their game against Fulham, the Red Devils fans have through a pool on M.E.N Sport urged interim manager Ole Gunnar to include one player in his starting XI as they hoped he would be good for the game. According to the survey, of about 1,569 fans who voted, 93 per cent of them demanded the former United forward to start Diogo Dalot in Premier League clash against Fulham at the weekend. 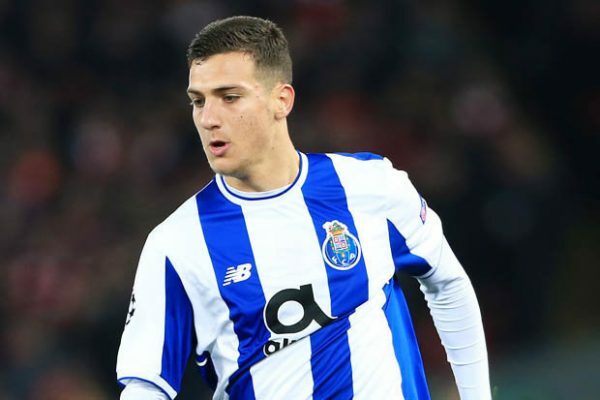 Diogo Dalot has not been favoured in the United team since joining from Porto last season as he has made 10 appearances at the club al season despite his quality. Fans are therefore demanding to have more of him having been convinced of his ability in the few times he came on the pitch. The fact that he is young gives him the edge over other players in his position but what the plans of the manager are cannot be told for now. However, Diogo Dalot has a longer stay at the club and it is suggested that he would still have time to take his chances. 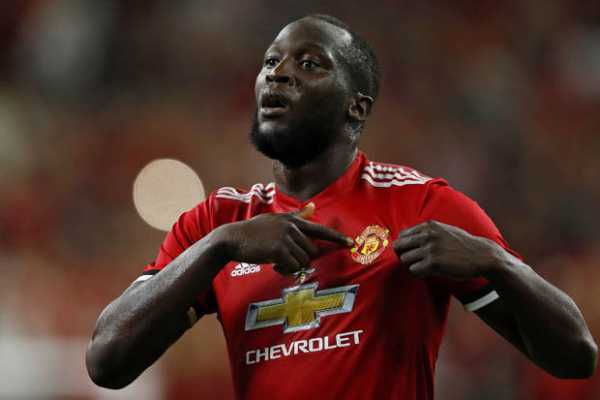 It has been revealed that Man United manager Ole Gunnar Solskjaer is ready to begin the overhaul of his squad ahead of the coming summer transfer window and he has identified Belgium international Romelu Lukaku as the player who should leave the club. The Red Devils were eliminated from the Champions League by Barcelona and Ole Gunnar Solskjaer is unhappy that his team failed to spark to challenge the victory. He is reported to have blasted his players in the dressing room. According to the Red Devils boss, the players failed to give their 100 percent in the game and that was why they lost without any regard. However, Ole Gunnar Solskjaer seems to be willing to part ways with Romelu Lukaku after reports that he is now ready to listen to offers from suitors. Meanwhile, Romelu Lukaku’s agent will not be taken by surprise as he has earlier stated that his client is ready and open for a move away from the Old Trafford. The Belgium international will not be the only player to be axed as a number of old players will be leaving the club at the end of the season with new additions expected when Ole Gunnar Solskjaer storm the coming summer window. A former England international Jermaine Jenas has blasted the Man United for hiring former player Ole Gunnar Solskjaer as he claims that their decision was an emotional one. The former Red Devils forward was asked to join the club on an interim basis in December after former manager Jose Mourinho was sacked for failing to win games and losing control of the dressing room. The whole situation changed as soon as Ole Gunnar Solskjaer took over as he returned the club to winning ways and also ensured they played fine football which brought a remembrance of the era of legendary manager Alex Ferguson. When he first took over, the Red Devils won 10 out of 11 games but that has now changed as they have lost 5 out of their last seven games across all competitions since he was handed the job on a permanent deal. The former England international stated that the decision to make the job permanent for Ole Gunnar Solskjaer was a wrong one because it was made out of emotions. Meanwhile, he argued that Reds Devils team have struggled to replicate Alex Ferguson and it is high time to get away with that style for a new Man United. Jesse Lingard has sounded a big warning to his Man United teammates to ensure the defeat suffered against Spanish La Liga outfit Barcelona in the Champions League quarter-finals. The Red Devils were eliminated from the Champions League earlier in the week in a 4-0 aggregate and that makes it their fifth defeat in seven games but Jesse Lingard says they must learn to move on and not linger on the defeat as it could affect their progress. 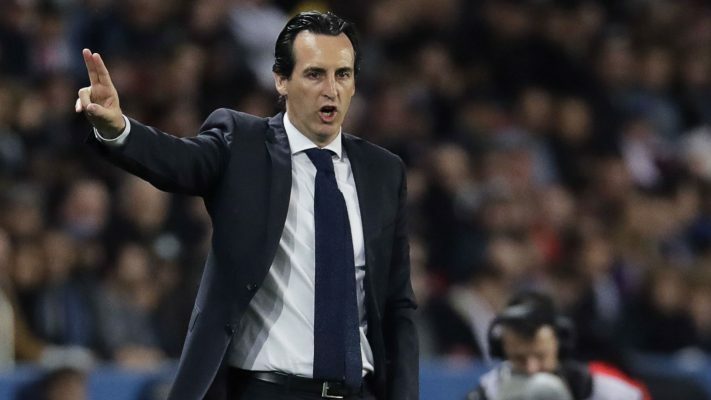 According to him, there is still a fight that must be fought for qualification to return to the Champions League next season and that will not be achievable if they continue to dwell in the past. 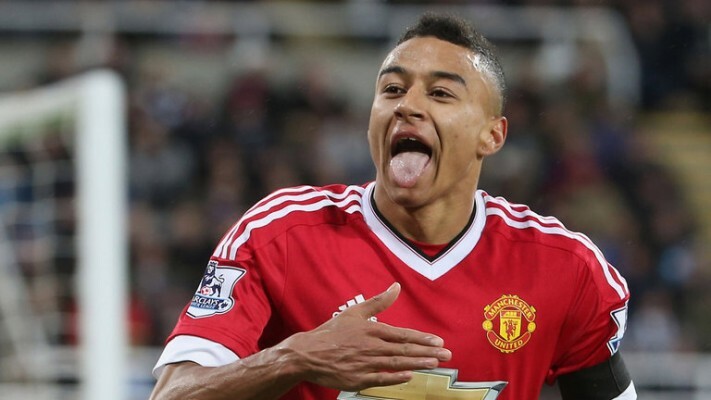 Jesse Lingard noted that the team will be heading to the Goodison Park on Sunday and it will be a difficult one because both teams are fighting for something, hence the best team will emerge winner at the end of the day. The Red Devils have got a line up of big games against Everton, Man City and Chelsea which will no doubt define their season and determine if they will play in the Champions League in the coming season. However, it will be a blow to Ole Gunnar Solskjaer if his team fail to play in the Champions League next season. Liverpool manager Jurgen Klopp has sympathised with rival manager Pep Guardiola and his Manchester City team after their cruel exit in the Champions League. The German tactician made this known during his pre-match press conference ahead of the crucial Premier League clash at Cardiff City on Sunday evening. Guardiola and Manchester City were dumped out of the Champions League on Wednesday night after their goal was disallowed during their quarterfinal second leg clash with North London giants Tottenham Hotspur. With the scores at 4-3, Manchester City needed to score a goal to secure a last four spot in the competition ahead of Tottenham Hotspur. Raheem Sterling thought he has scored that goal in added time only for it to be ruled out by VAR after it had been given by centre referee Cuneyt Cakir. Manchester City have the opportunity to bounce back from that setback when they face Spurs at home in their Premier League clash scheduled to hold on Saturday afternoon. A win for the Citizens will push them above Liverpool at the top of the table ahead of the Reds’ away game against Welsh side Cardiff City. The Bluebirds host Liverpool with the club battling to escape relegation at the end of the current Premier League season. Former Liverpool midfielder Xabi Alonso has hailed the impact of manager Jurgen Klopp at the club since he took charge of the team a little over three years ago. 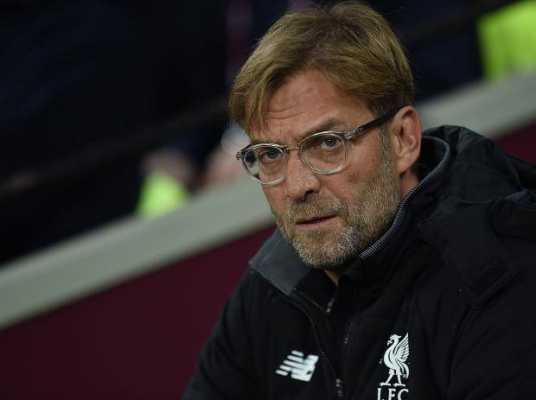 The Liverpool legend has been impressed with the German tactician since he was appointed the Reds manager in 2015. Ex-Spanish international Alonso talked extensively about Klopp during an interview with Nico Rosberg on Beyond Victory. According to him, he would have loved to play for Jurgen Klopp and that he’s a big fan of the former Borussia Dortmund and Mainz 05 manager. Klopp has been able to transform the fortunes of Liverpool to be amongst the best teams on the European football scene once again. He led Liverpool to the 2016 Europa League final in his first season at the club before they were beaten 3-1 by Spanish club Sevilla who had to come from behind to win the trophy. 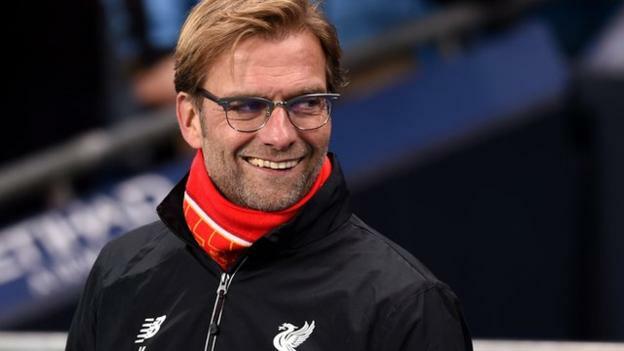 Klopp also led Liverpool to last year’s Champions League final before they were beaten 3-1 by Spanish giants Real Madrid. He has led the Reds to the Champions League semifinals this term as well as turn the Merseysiders into a strong contender for the Premier League title. Liverpool and Manchester City are in a close battle for the Premier League title.